Sportsperson to health conscious guys everyone love to exercise, but don’t want to build heavy muscles. Gymnasts, athletes, weightlifters, boxers, and wrestlers everyone need to be strong but they don’t need to build extra muscles and bulky body. They don’t want to add extra weight. You have to remember that strength is the main goal of yours not the heavy gigantic body. You need to practice exercises according to that. There Are Some Ways To Boost Your Strength Without Putting On Extra Weight. 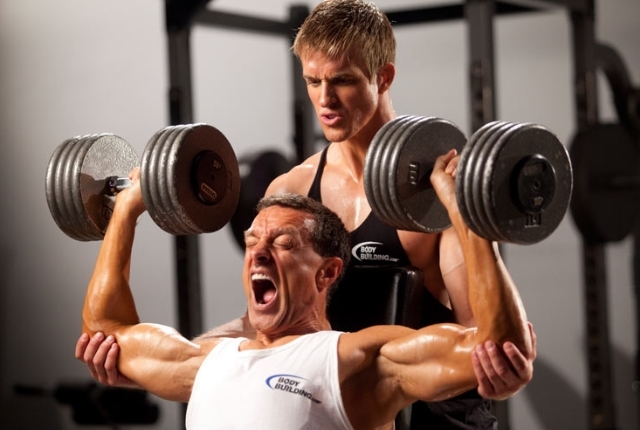 It is normal that most of the people lift heavy weight for increasing the strength. Weight is heavy or not it depends on person to person. Some people can feel the heaviness some will not. You can determine the weight by calculating rep max. After that you can decide how much you will use for rep count. For gaining the perfect strength you should understand the weight. When you are practicing power clean exercises it generates huge power. It provides you maximum strength in the shortest time. Practice these exercises which provide you huge strength and not heavy muscles. You need to consult with your trainer about the exercises. Practice these exercises daily for better result. The heavy weight will force you to work in low volume. If you don’t want to increase your size then spend less time under the bar. Two to four reps on each set is max that you can practice for strengthening your body. This way you will not provide pressure on your muscles. The 5×5 training schedule is great for increasing your power. Take some rest between sets. It will let your ATP to regenerate to handle the strong weight on each set. You can take a day off from the gym and get some rest. It will help you to balance your strength. Your goal is to gain maximum strength not the muscle. So, it is necessary to handle your exercises and rest. Plyometrics means you are using maximum power in the shortest time. This type of exercises is great where weight is involved. When you are doing an exercise with maximum effort with an explosive exercise it takes the help of muscles. It needs lots of strength. You can practice heavy squats with box jumps and then take some rest. 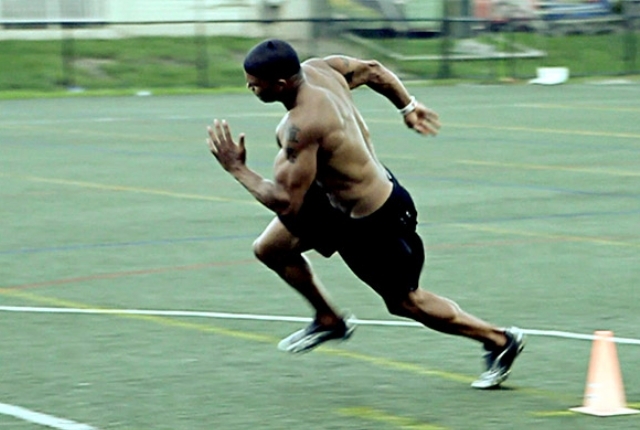 The sprints and drills help to increase the strength. The rest time will depend on your goal. If you want speed then get some rest between each part. Your focus should be on stride length, gait speed, staying on the balls of the feet. If you don’t put on extra weight then practice it fast and take rest in short time. You can also go for running. It can be a track or beach. 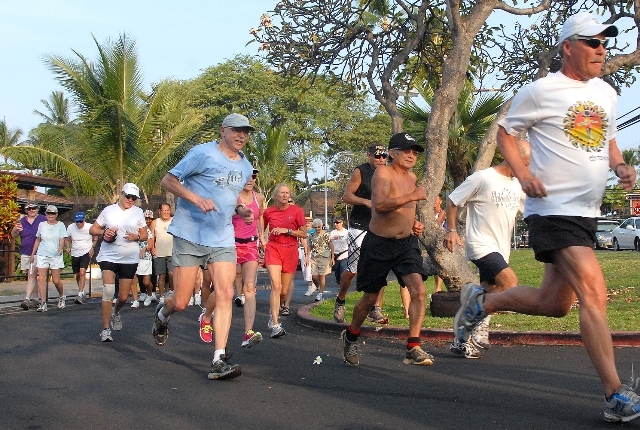 Running is also helpful to do full body exercise without gaining any weight. Practice those exercises in which you are not at all good. 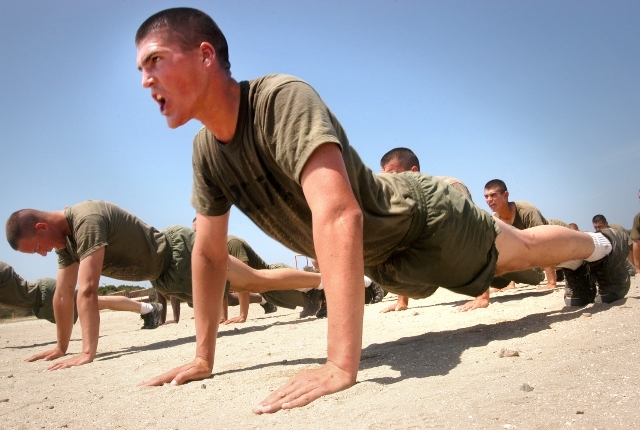 Like if you are not good at push ups then practice it more. Concentrate on your every small muscle to get more strength, like, rotator cuffs, rhomboids in back that stabilize your shoulder muscles, groin muscles and calves. These muscles are important but we don’t give much attention to this. This way you will do squat and bench press in a smooth way to get power.